…and many others. With the ideas and stories submitted, including two winners from SpecFicNZ’s writing contest, Pip and I are really excited about what we got coming in 2012. 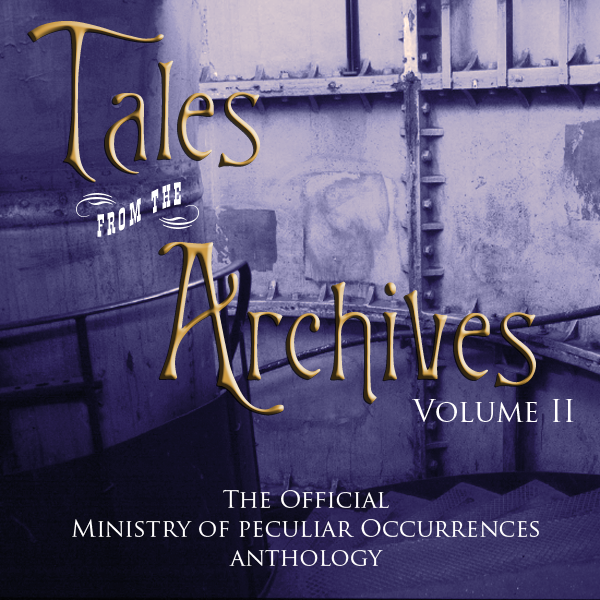 Return with us to the Archives for untold podcast stories from the Ministry of Peculiar Occurrences. Did I just read that the long awaited “… peek into Wellington Books’ past” is on its way? P.S. Is it too early to start asking for (even) more Wellington? Yay! I can finally talk about this! This has been one of my favorite projects, and I’m very happy to be a part of this season.